Since 2007 FCE has established itself as the leading landfill gas extraction contractor in the country and our team is well experienced in all these related activities. 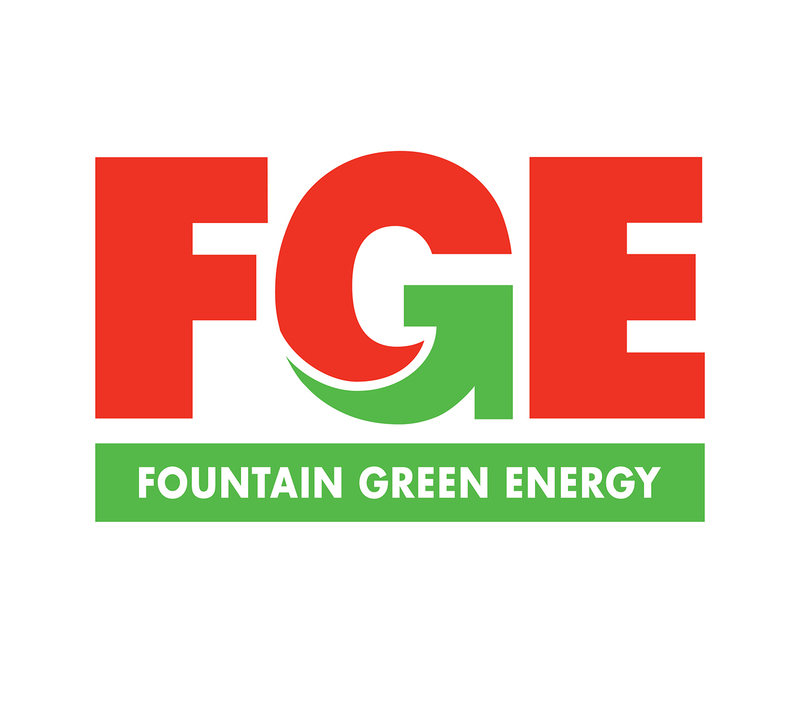 In 2016, Fountain Green Energy (FGE), a division of FCE, was set up with the specific task of providing our clients with Green Energy solutions. With experience gained in Brazil, Argentina, China, North Africa, and various countries in Europe, we are also able to advise and quote on renewable energy plants through the whole spectrum of Anaerobic Digestion, waste to energy, waste management, CDM, bio-fuel power generation plants, wind farms, and Photovoltaic solutions. Learn more about them at www.fge.co.za. Together with our partners we are able to provide a turnkey operation, from concept design, finance sourcing, CDM registration & EIA's, through to construction, installation and finally operation and maintenance. Bisasar Rd Landfill Site: 6.5MW gas-to-electricity project. Rietfontein Landfill Site: Gas extraction and flaring project. Mariannhill Landfill Site: 1MW gas-to-electricity project. 2nd Creek Landffil Site: Gas pumping trial. Operation & Maintenance of eThekwini's CDM landfill gas projects. Robinson Deep Landfill Gas Extraction.